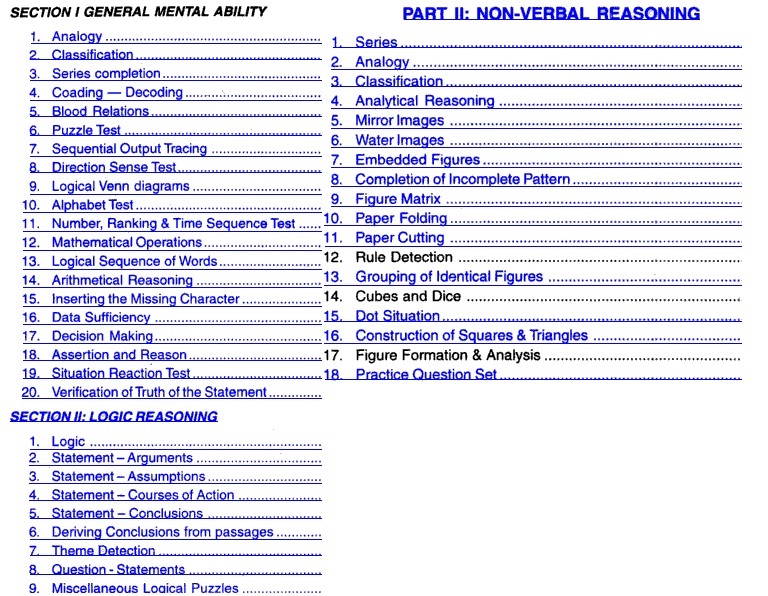 Download RS Agarwal Verbal and Non verbal Logical reasoning book. 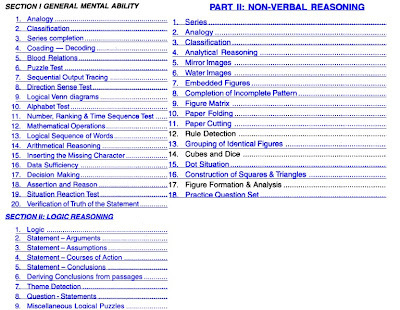 Verbal and non verbal reasoning and logical book by RS Agarwal is one of the best one. It's the best book ever for everything right from aptitude, reasoning, logical and everything that you need to prepare for your placement exams. For years, the student's are using this book. However this book is quite big, so you should focus upon certain topics which you can really prepare for yourself to clear the aptitude of placements. In verbal it mainly contains two sections which are mainly General Mental Ability and Logic Reasoning. In Non verbal it contains Series, analogy,cubes and dices,pattern,analytical and many other things. Look on the Popular posts on the right hand side, you will get the link. If you like the post, digg it and share it with your friends on facebook and twitter. ASAP Uploading Higher engineering Math. by Grewal..
Pl upload APPSC Drug inspector material...? It's really useful for ibps po officer exam preparation .